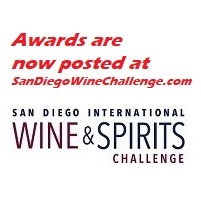 2015 San Diego International Wine Competition will take place January 17 and 18. Entry form and information can be found at www.SDIWC.com. The 2013 San Diego International Wine Competition took place March 16 and 17, 2013. Awards are posted at SDIWC.com. The 2014 San Diego International Wine Competition is scheduled for April 12 and 13, 2014. The 28th annual San Diego International Wine Competition takes place April 2 and 3. It is one of the longest running wine competitions in the United States. The 2011 cast of judges features a new emphasis on restaurant professionals including sommeliers Jesse Rodriguez of Addison and Michael Scaffaldi of The Jefferson. They join the always strong complement of winemakers, educators, and other wine industry professionals. Returning as Chief Judge is Michael Franz, Editor of Wine Review Online. 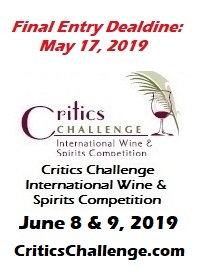 The full list of judges as well as rules, dates and entry forms can be found on the official wine competition website, www.SDIWC.com. 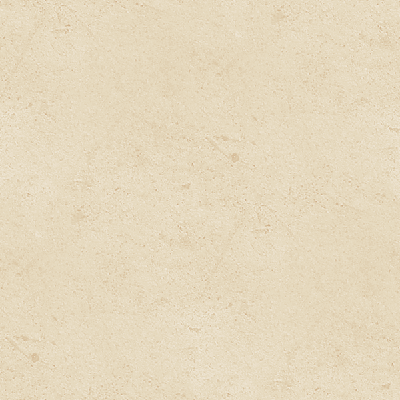 Silver, Gold, Platinum and Best of Show awards will be posted on the website the day after the competition. The list of award winners of the 2010 San Diego International Wine Competition has been posted on the competition website, www.SDIWC.com. Now in its 27th year, the SDIWC benefits the charitable activities of San Diego's Sisters of Social Service and the San Diego Social Services Auxiliary, primarily Camp Oliver in Descanso, California.